Join Kellie Meehlhause as she discusses how the University of Minnesota Morris' Rodney A. Briggs Library established a biannual Research Guides Work-In. The Briggs Library relies on LibGuides to share subject-specific resources with students, however, various job responsibilities don't always leave librarians with adequate time to keep our Guides regularly updated. To improve LibGuides workflow and encourage collaboration, so during the semester breaks, time was set aside for librarians to meet in the library computer lab for the sole purpose of updating and developing their Research Guides. This presentation will offer a How-To for setting up your own LibGuides Work-In and best practices from our library's experiences thus far. 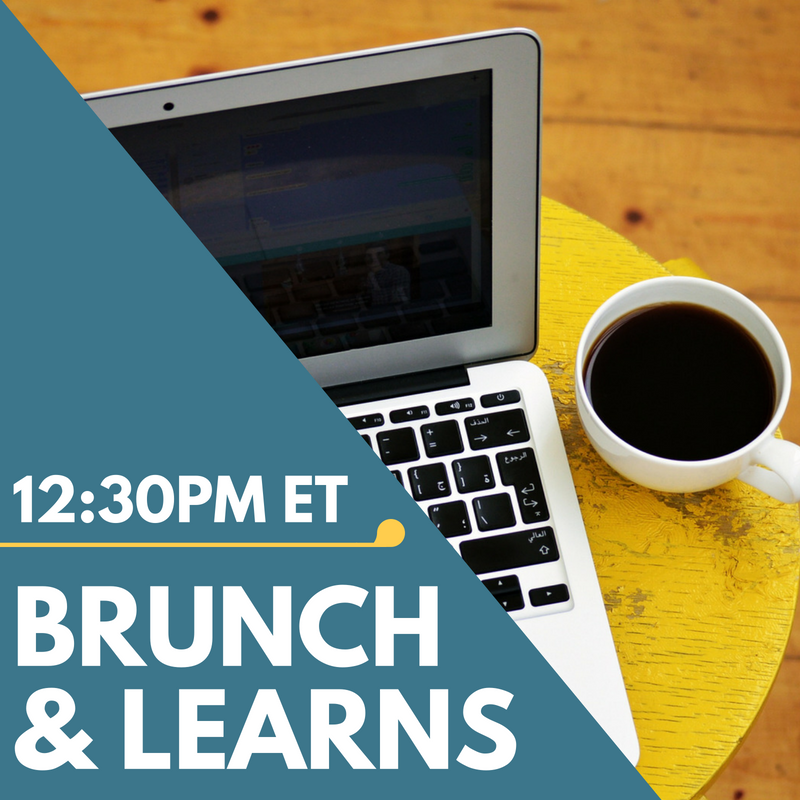 Have a suggestion for a Brunch & Learn? Want to submit a proposal to present at one? We want to hear from you!